The political label has been around in Facebook since at least 2016, and while it’s possible to turn it off, the setting is a bit tough to find. Even more confusing, the liberal/conservative label is in a different location than the Democrat/Republican label. Facebook users can ditch the liberal/conservative category, however, using the ad preferences tool the network redesigned in 2016. Here’s how to do it. Head to facebook.com/ads/preferences and look under the Your Information header. 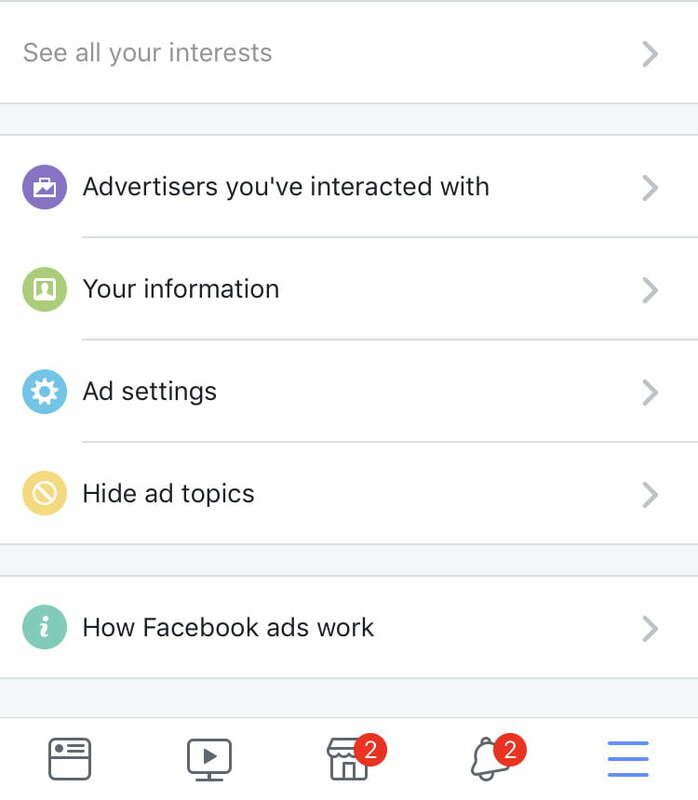 Click on the Your Categories tab to see the categories Facebook uses when determining what ads you see. Find the category that starts with US Politics and ends with the political designation Facebook has you pegged for. To delete the category, hover over that option, then click the X. The liberal-conservative designation is a category, but Facebook may also list your political party under interests. Go back up to the top of the ads preferences page, where you’ll see all your categories under a tab labeled “your interests.” These interests are grouped into categories at the top. To find the political label, click on more, then select lifestyle and culture from the drop-down menu. With the lifestyle section selected, you’ll see an arrangement of tags corresponding to the interests Facebook listed you in for ads. Find the tag listing a political party and tap the X to remove that label from your profile. (You may have to click see more at the bottom to view the entire list.) Don’t see a political party? 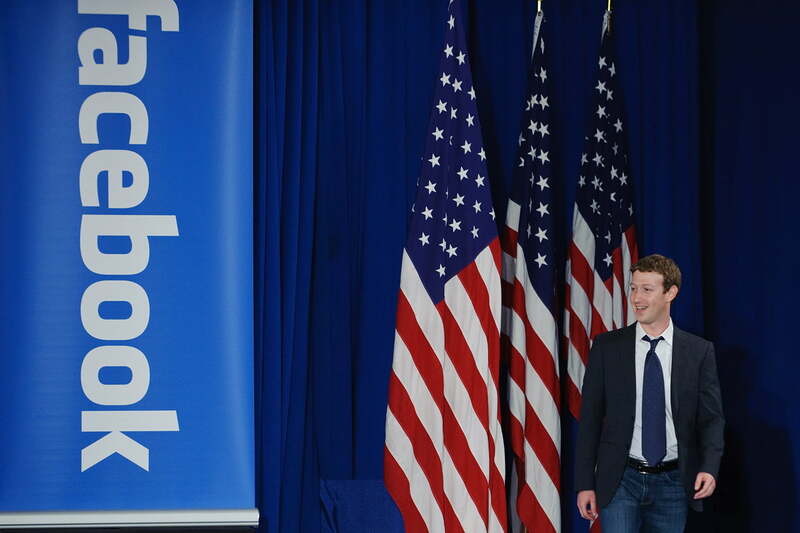 If you haven’t liked a page or an ad associated with a political party, Facebook may not have placed you into a one. You can see all the categories that you’ve removed by heading to the more option and choosing removed interests. Inside the Facebook app, tap the icon at the bottom of the screen with the three lines — it’s in the bottom right corner. Scroll down to the bottom and choose the option for settings and privacy, then click privacy shortcuts. Finally, click on the more settings option and scroll almost all the way to the bottom and click on ads. Inside ad preferences, tap on the icon that says Your Information. In the next screen, scroll down to Your Categories and tap the icon that says Review and Manage Your Categories. Scroll down to see all the different categories — the political label starts with US Politics for users in the U.S. Tap on the three dots to the right of the label, then tap remove category. Tap the back arrow to go back to the ad preferences page. Under Interests, tap on see all your interests. You’ll automatically be taken to a section of your top interests. To find a political party label, tap on the arrow next to your top interests, then scroll down to lifestyle and culture. Read through the tags, and if you see an interest you want to remove, just tap the X to delete it. Facebook labeled my political party incorrectly — why? 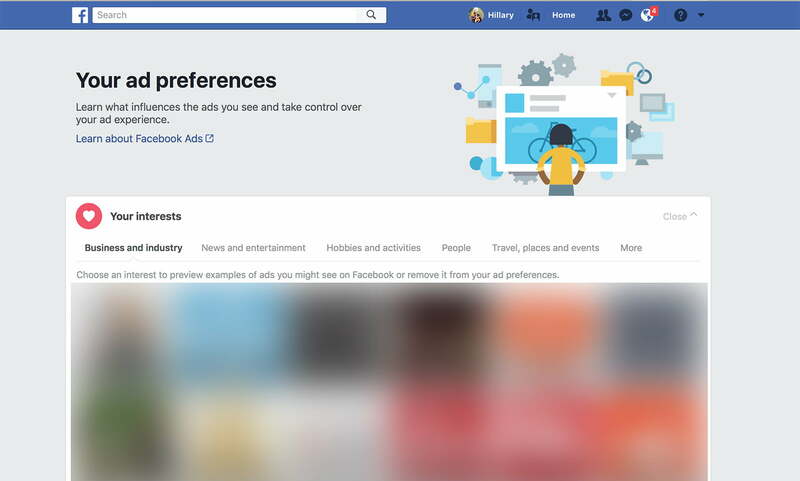 Facebook uses the Pages and ads that you interact with to determine what categories you fall in. If you like a political candidate’s Page, for example, you’ll be placed under that candidate’s political party. If you follow a candidate not in your own political party, Facebook may have placed you in the incorrect ad category. Facebook’s targeting is not an exact science, and if you scroll through all the different categories, you’ll probably find at least a few that make you raise your eyebrows in confusion. It’s a good idea to reexamine your ad preferences every so often and delete incorrect or unwanted categories.